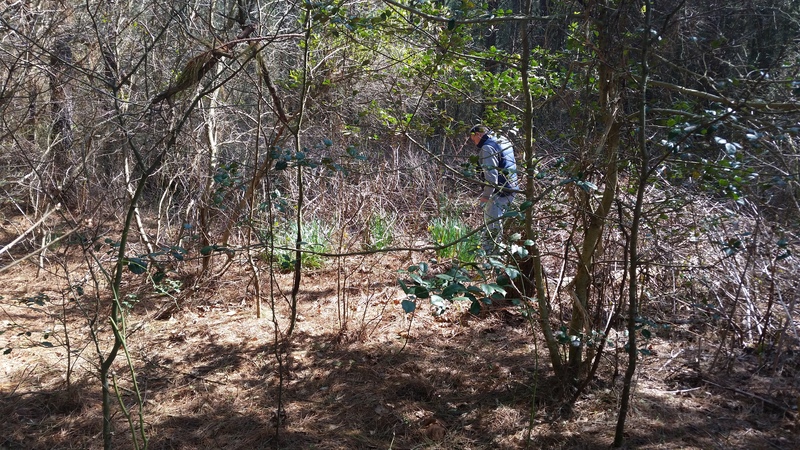 Recently my father and I hiked deep into the woods near Rhodesdale, Maryland, in search of the site of my grandmother’s childhood home. Her family rented it in the 1930s, then moved to nearby Hurlock. She recalls visiting the deteriorating house several times during the following decades; at the time of her last visit, probably in the late 1960s, the house had collapsed. 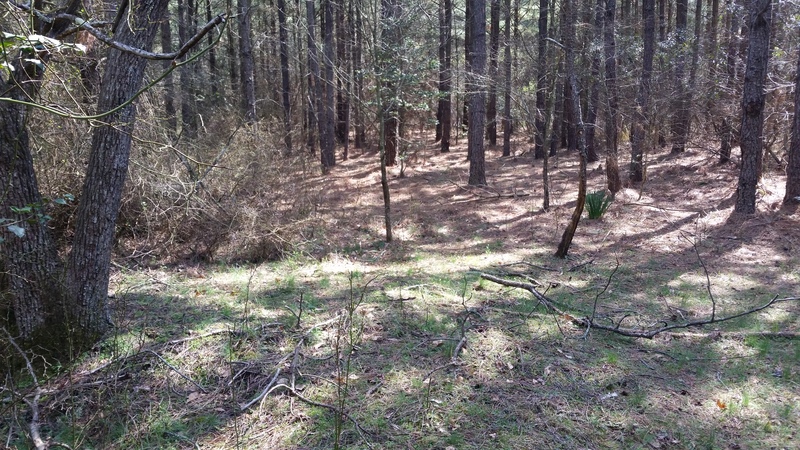 During the last couple of years, she had expressed interest in trying to find the site, so I used topographic maps to identify the most likely location, which happens to be on heavily wooded state land. A neighboring landowner was kind enough to share her extensive knowledge of the history of the neighborhood, and led us to what’s left of an old public road; the same road that my grandmother’s older siblings once walked down every day to meet the school bus. 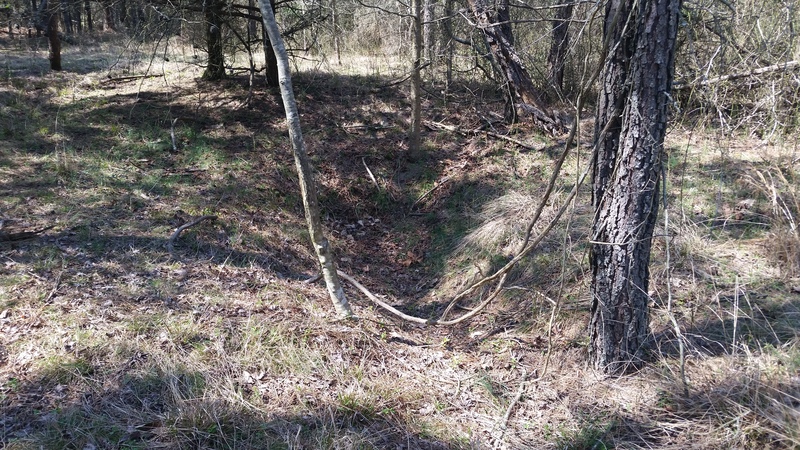 We found the site exactly where I expected to, and although it seems that the house itself was removed long ago, clusters of daffodils and fragments of cinder blocks in partial clearings mark its location. Dad investigates clusters of daffodils. 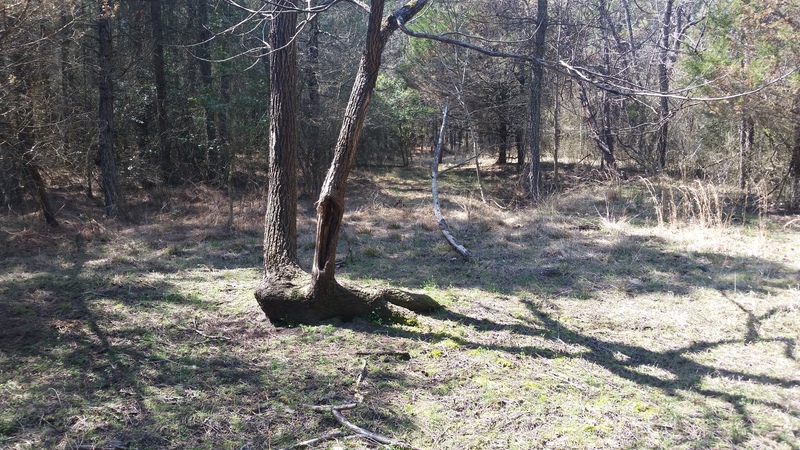 A peculiar tree in the largest clearing. Daffodils in the background of a second clearing. 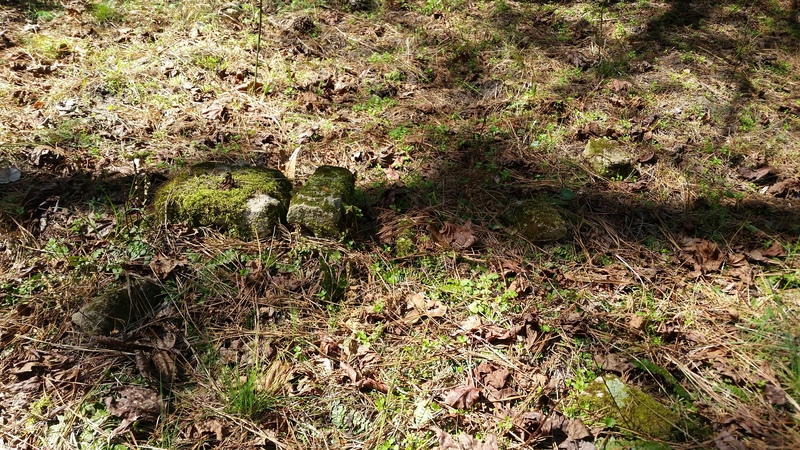 Pieces of cinder blocks in the second clearing; possibly from the house or a shed. About a year and a half ago I became interested in an unusual local burial custom mentioned in a handful of books: The construction of a wooden, shingled roof over a grave. The roofs were already old and in poor condition when they were first photographed in the 1930s, and today, none are known to have survived. Since then, I’ve spent countless hours looking for roofed graves in Sussex, Wicomico, and Worcester Counties — in records and in the field — and although I’ve yet to find a surviving roof, I’ve been rewarded with additional photos and information about the peculiar structures. Initially I planned to summarize my research in a paper and submit it to an academic journal, but recently I decided to convert the work in progress into a short book, instead. This approach has allowed me to write with a bit more style, and include opinions and hunches which wouldn’t belong in a research paper. I plan to complete The Roofed Graves of Delmarva in the next couple of months, and self-publish a run of about one hundred copies. The following illustration is a rough draft of a map showing the locations of six cemeteries known to have featured roofed graves. The book will also feature more detailed maps of each site. The Pomeroy & Beers Atlas of 1868 is a valuable resource for Delaware researchers, featuring the locations of most houses and their owners’ names, in addition to other important structures like churches, schools, and stores. I’ve often compared the atlas to early topographic maps and aerial photography while researching a particular individual or property, glancing from one to another, but with the help of fairly simple software, images from different sources can be layered and merged, creating a sort of hybrid map. In the following examples, I’ve overlaid a portion of the Beers Atlas (specifically, a portion of the map of Broad Creek Hundred) over early aerial imagery. In each case, there is a significant gap between the year the map was produced and the year the aerial photograph was taken, but the resulting images are striking nonetheless. The image above depicts the neighborhood between Lowe’s Crossroads and Little Hill. The photograph is from 1954. 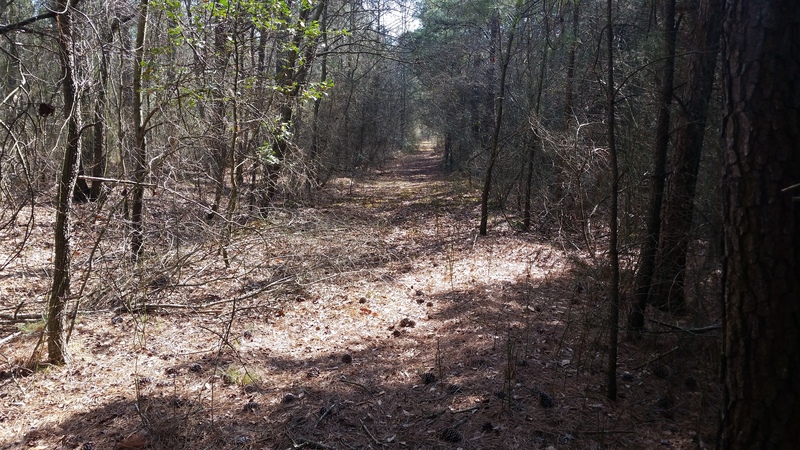 Points of interest include the absence of King’s Crossing Road in 1868, and the presence of a road connecting what is now Lowe’s Crossing Road and Carey’s Camp Road. That road still survives as a private dirt lane. “Mrs. 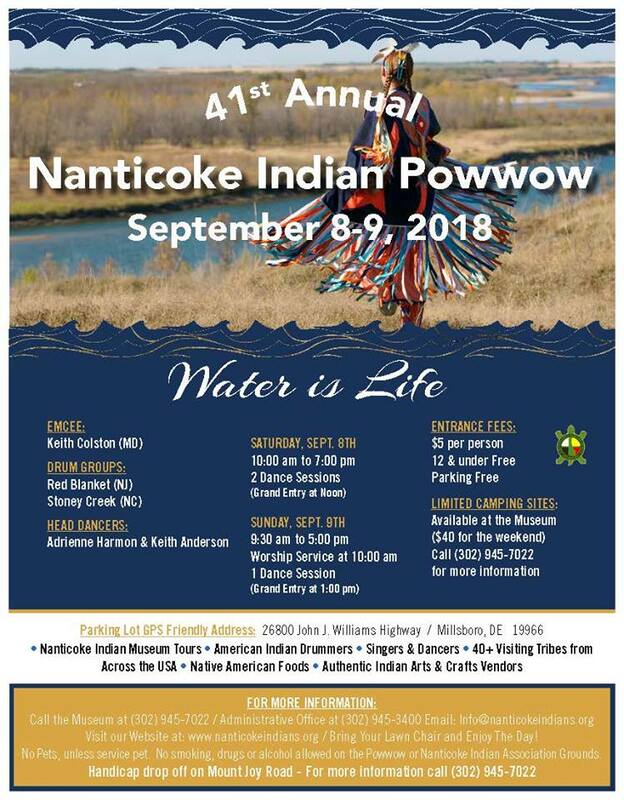 N. Timmons” is assumed to be Nancy Timmons, who was—according to census records—100 years old in 1870, but only 60 years old in 1850. The image above depicts the neighborhood once known as Terrapin Hill, or, more recently, Whaley’s Crossroads. The photograph was taken in 1937. Perhaps the most striking difference is the absence of today’s Route 24 in 1868. Even in 1937, the road was fairly new. Persons of interest include Henry Pepper, Elijah Hudson, William J. West, and Henry Clay Matthews. Henry is probably the southernmost “H. 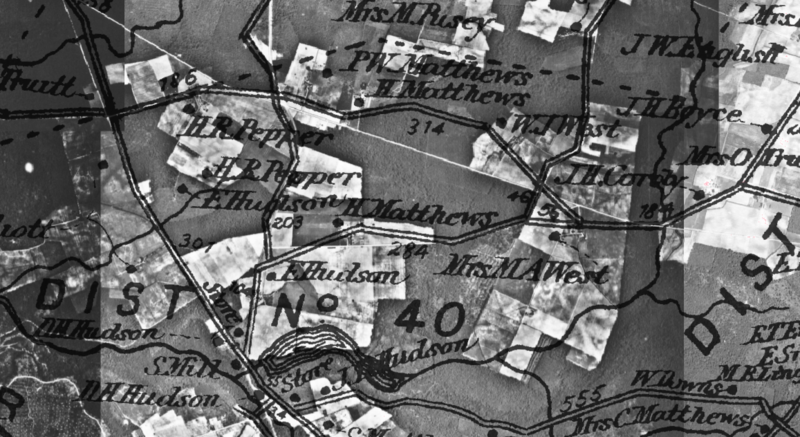 Matthews,” living on the north side of today’s Samuel Hill Road, near the center of the image. I plan to create more hybrid images of neighborhoods in this part of Sussex County, such as the Old Forge community located east of Laurel, Trap Pond (which will be tricky, since it’s in both Little Creek Hundred and Broad Creek Hundred, and therefore appears at the edge of two maps), Cypress Swamp, and parts of Gumboro. I, Robert J. Reynolds, Governor of the State of Delaware, do hereby set apart THURSDAY, NOVEMBER THIRTIETH, INSTANT, as a day of thanksgiving to Almighty God for his many good and perfect gifts bestowed upon us during the past year; and do most earnestly recommend that, on that day, the people of this State lay aside all secular occupations, and in such manner as their consciences may dictate, offer to God their reverent thanksgiving for all his mercies and pray for a continuance of Divine favor. In testimony whereof, I have hereunto set my hand and caused the great seal of the State to be hereunto affixed, at Dover, this seventh day of November, in the year of our Lord, one thousand eight hundred and ninety-three, and of the independence of the United States the one hundred and eighteenth. The following list of prices appears in the McCready-Hurley Ledger after the official Confederate records, and immediately after a list of notable dates in history (including the dates of many Civil War battles, but also older events like Columbus’s discovery of the Americas, the birth of William Penn, and the Battle of Trafalgar). The latest year listed is 1863, although the preceding official records begin in 1864. It’s unclear when this list was compiled, or why. Meshack McCready’s journal entries dated 1867 begin two pages later. The evacuation mentioned is assumed to be the evacuation of Richmond in April 1865. The placement of some of the periods/decimals is unclear in a couple of places, appearing under the numbers rather than between them. I confess that I don’t know much about Confederate currency, and am unsure about how to read a couple of these prices, but I’ve transcribed them as written, adding only the colon between each item and the corresponding price. Note the distinction between sweet potatoes and “Irsh” (Irish) potatoes. While these numbers might not mean much to us today (particularly since they’re in Confederate dollars rather than U.S. dollars), presumably they indicate runaway inflation, and would have been astonishing to the Virginians of the time.